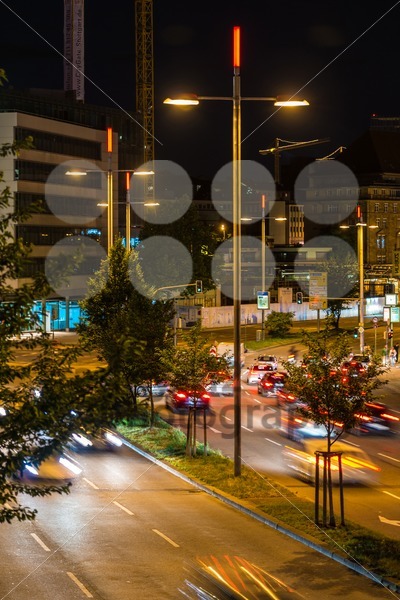 Categories: Best Of, Cars, Editorial, Objects, Stuttgart, Travel. 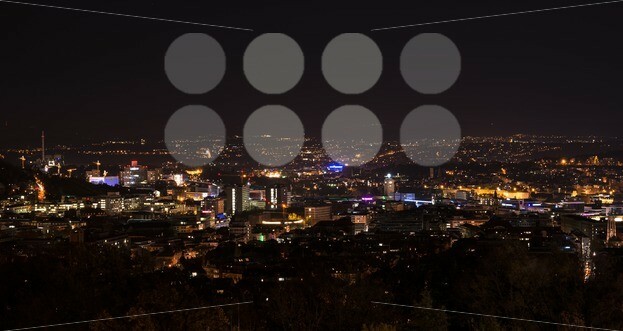 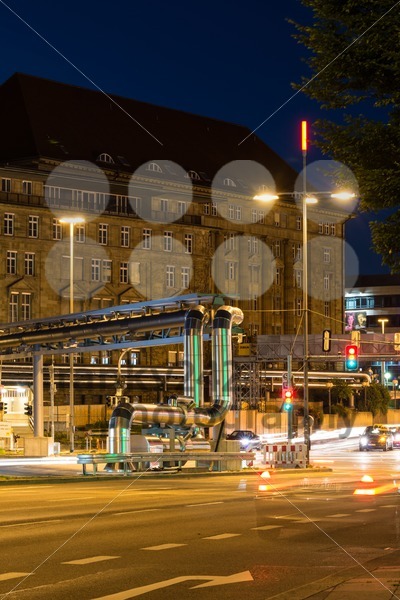 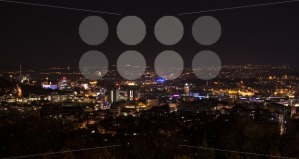 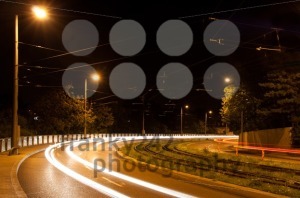 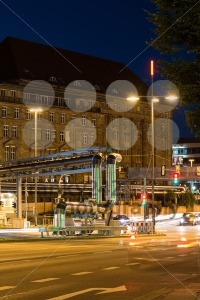 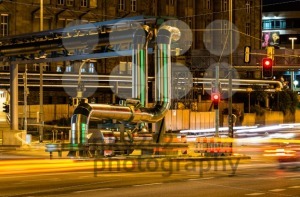 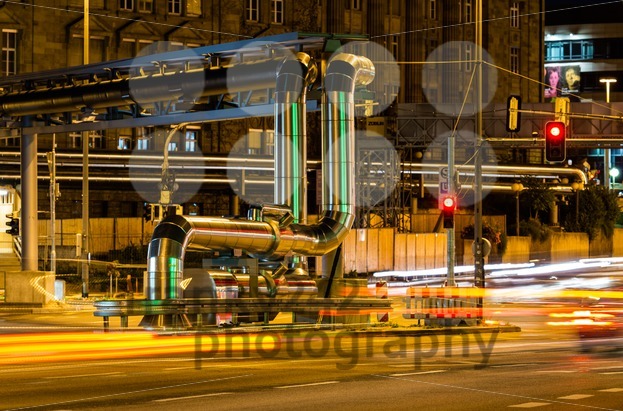 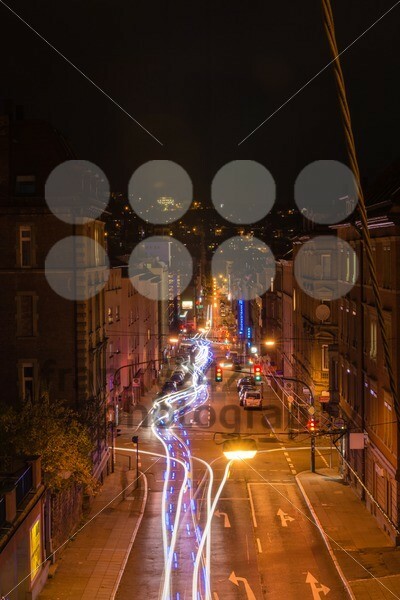 STUTTGART, GERMANY – NOVEMBER 9, 2013: Vivid night scenery showing light traces of cars passing by in long exposure at a intersections along Schwabstrasse on November 9, 2013 in Stuttgart, Germany. The crossroads between Schwabstrasse and Rotebuehlstrasse in Stuttgart West is one of the main streets in Stuttgart.